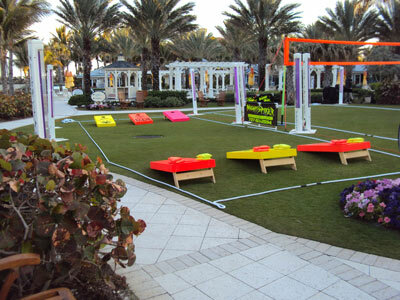 Corporate Resort Services specializes in unique after dinner activities and team building events. 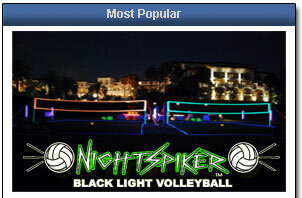 Corporate Resort Services originally started 15 years ago as Nightspiker Glow-In-The-Dark Volleyball and has now evolved into a full service corporate events and team building company. If your function is outside or indoors, day or night, let Corporate Resort Services work with you for a fun and well organized event everyone will remember!